You’re passionate about giving. That’s a given. As the holidays approach and we are close to ushering in a new year, we want to remind you of a way to multiply your planned cash donations for the causes most important to you. 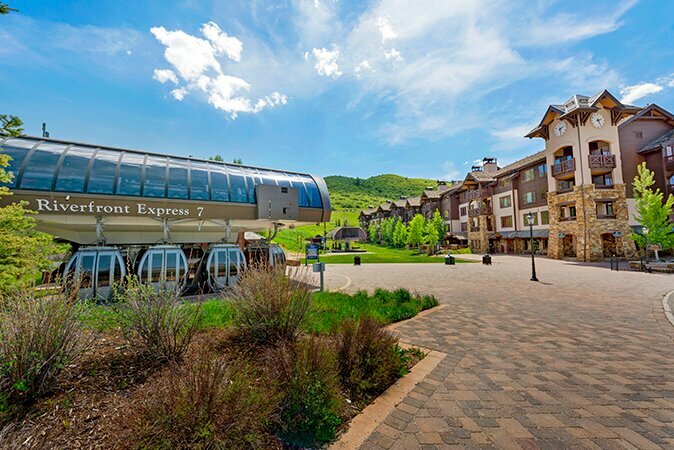 We expect our sensational new ski-in/ski-out residence in Beaver Creek Landing to be wildly popular. Because… what’s not to like about having Beaver Creek’s fine powder snow at your doorstep? 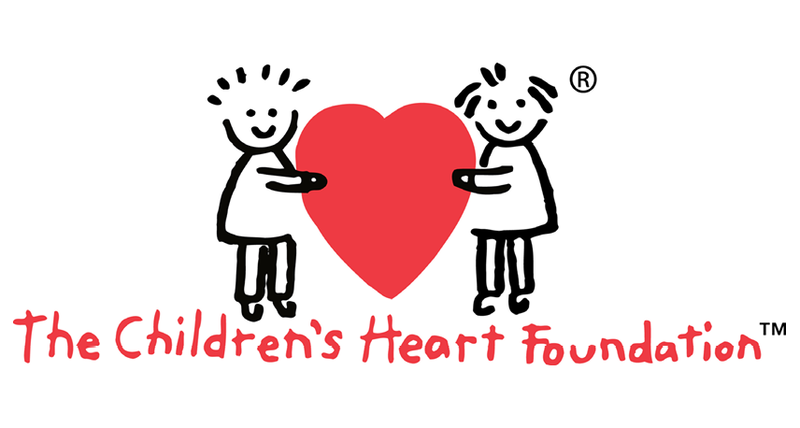 Getaway2Give and Children’s Health Foundation (CHF) have partnered for three years and our relationship is a shining example of how we can work together to achieve your highest ideals. Since our first collaboration – a golf tournament and a gala — Getaway2Give has participated in many CHF events which are sponsored by its 11 nationwide chapters, and helped CHF raise more than $150,000 (to date) for their vital cause. Our mission is to be the best in the world at helping charities and schools raise money for the important work they do every day. Today, we are excited to announce that we have helped raise almost $8,000,000 in less than 5 years – and we’re just getting started! In the last 90 days alone, Getaway2Give trips sold at charity events have raised over $1.3 million! How are we able to help raise so much in such a short period of time? The role of Destination Manager (DM) is supremely important. Our DMs are 100% focused on making sure the precious few days you have to getaway are perfect and memorable. Traveling with Teens? 5 Tips For a Fun AND Peaceful Vacation! There are easily dozens of quaint towns in the US that transform into an outdoor summer oasis. In fact, more and more “ski resorts” are invested in creating unique, summer experiences filled with countless action-packed activities, festivals and concerts. Here are a few reasons you should consider a summer getaway to the mountains.